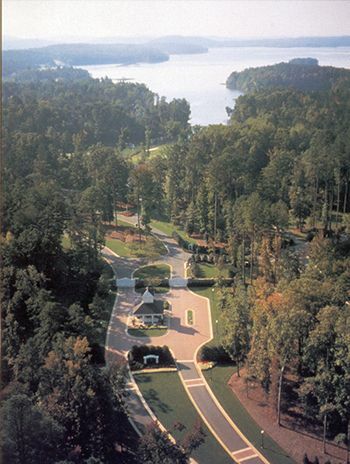 From its inviting entrance and lush landscaping to its world-class amenities, Uwharrie Point is recognized as one of the finest gated golf and lake communities in the nation. The Old North State Club amenities are lively with recreation, fine dining and special events. 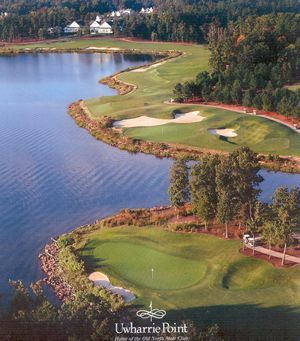 At the center of this lakeside paradise lies a Tom Fazio masterpiece, rated the number one private golf course in North Carolina. In addition, there are leading teaching professionals and a lavishly stocked golf shop. 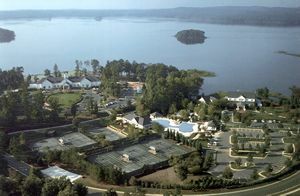 Uwharrie Point carefully blends uniquely designed homes with spectacular lake, golf, marina, and nature-view settings. Exquisite homes and beautiful lots are situated just off the community's winding parkway in lovely neighborhoods....rich with the sounds of golf, tennis, boating and family fun.